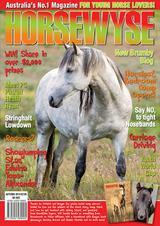 Sorry - our Back Issue of HW Magazine Autumn 2012 is SOLD OUT! 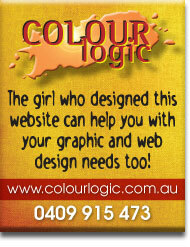 SORRY - THIS ISSUE IS CURRENTLY SOLD OUT! Carlos Tabernaberri describes a sense of balance, we provide essential horse rider safety tips and we hear about Pony Dressage - much bigger than you might expect! HW readers nominate their horsey helpers, we meet Buck Brannaman - the ‘horse whisperer’! 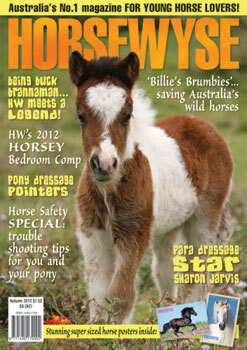 HW Facebook fans share their horsey tips, there's an ANZAC story plus our HW Fiction this issue is The Unicorn Riders. 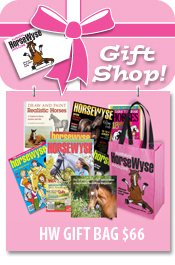 There's a young rider DVD Giveaway, and our Horsiest Bedroom Comp is on again! Plus all our regulars: Pony Club Pages, Caramel, HW Snapshot with Sonja and Sharon, Pone-mail Pals, Horsing Around, Annie Learns to Ride, Ross Brunt - Endurance, Diamond Road Diaries, Model Horses, What I do... Reining, Dear Appy, Ask Michelle - HW Helpline, Totally Horses Club, HorseWyse Superstars, The Hay Shed, The Paddock, HorseWyse Hall of Fame, Caption Comp. PLUS POSTERS, FUN ACTIVITIES & COMPETITIONS!